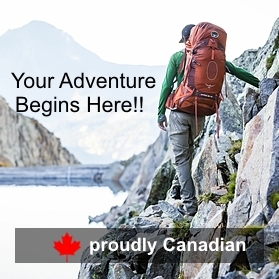 Osprey's stripped down, streamlined and svelte Aether Pro 70 is made for type-two adventures that span days or months; alpine climbing expeditions with remote basecamps, or boundary-pushing thru-hikes through unknown landscapes where the only trail is the one you make. WIth one zipper and strengthened hardware, this pack provides worry-free dependability. The hipbelt and harness are interchangeable, and the hipbelt can be custom molded to achieve a fit that's as perfect as this pack. No matter how far you go, the Aether Pro is backed by our All Mighty Guarantee, forever.